During the broadcast of the Tony Awards this past Sunday, Disney released the teaser trailer for its fifty-sixth animated feature film: Moana. 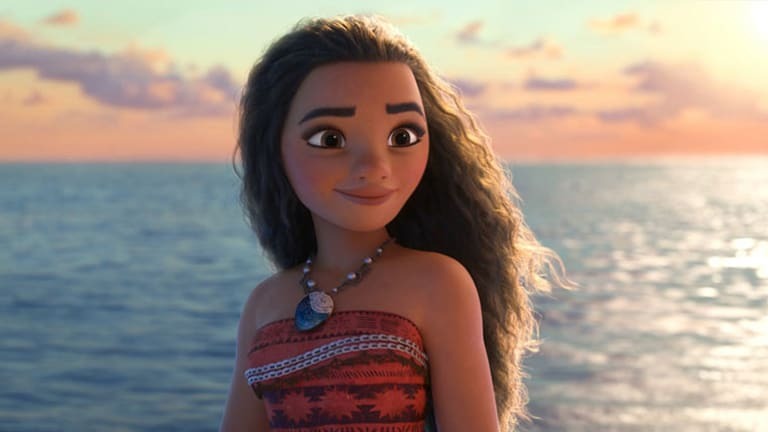 Moana Waialiki is the newest addition to the Disney princess repertoire since Frozen in 2013—a tough act to follow. 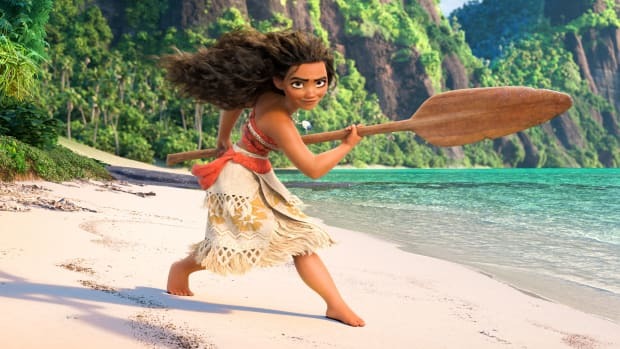 However, Moana is Disney’s first Polynesian princess, suggesting that Disney may be continuing to respond to pressure for more diverse female heroines. The trailer looks like the movie will be another success, boasting a cast that includes Dwayne “the Rock” Johnson as the demigod Maui and Auli&apos;i Cravalho as Moana. 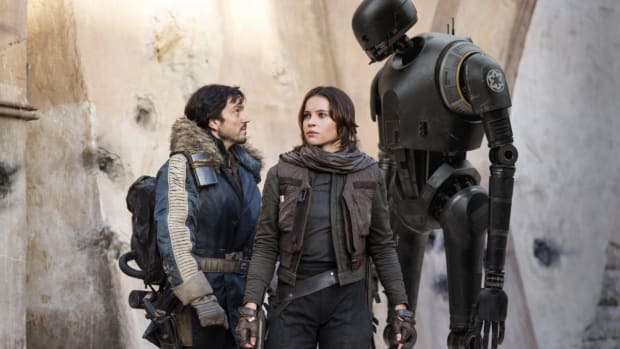 The trailer heavily features Johnson’s character—probably because he carries most of the star power between the duo as Cravalho is a virtual unknown. But it also leaves Moana’s story and character much to the imagination. But Johnson isn’t the only star power behind this new film. Hamilton star Lin-Manuel Miranda is working on the music—which we already know was emotional enough to make his wife cry—and there may even be a rap number in there somewhere. Which would be yet another first for the Disney princess genre. Despite the short trailer we do know a little bit more about Moana’s story. This story is about family, not romance as many princess films are. Instead of hunting for Prince Charming, Moana is on a mission to find a hidden island and to save her people. She’s definitely not waiting for some prince to come save her, but she does have a demigod so that helps. (And if she happens to find a cute prince along the way I wouldn&apos;t mind—just saying.) As Cravalho as said of her character, “she is so empowered, she knows what she wants and she&apos;s not afraid to get it.” This new princess definitely sounds like a winner. Unlike the hundreds of girls who did audition to be the next Disney princess, Cravalho was actually discovered by a casting agent while performing at a charity singing competition and then brought to L.A. to audition. 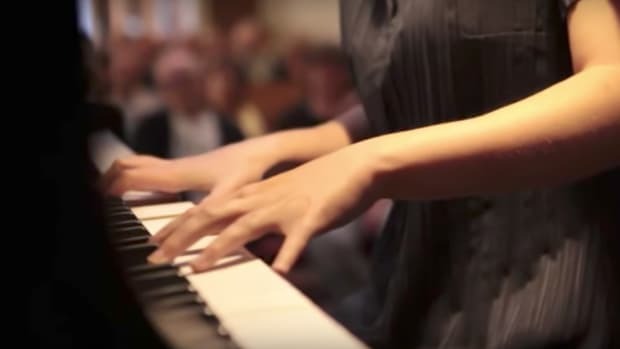 As it happens, she has a lot more in common with her princess than just her amazing talent. She too is a Pacific Islander, hailing from Hawaii, as is Johnson, who is Samoan. It&apos;s refreshing to see Disney casting actors—even if we only "see" their voices—who are of the story&apos;s heritage. Most of all, what Cravalho and Moana’s story promise is to show that any girl can be a Disney princess. We can’t wait for a fresh new story to play out when the film releases this fall. In this new English movie, the faithful love between husband and wife wins. It looks like the female archetype is finally changing, thanks to this franchise.